When is World Rhino Day? What’s the point of World Rhino Day? Recognizing and appreciating rhinos, particularly through raising awareness to the imminent danger they face. The poaching crisis and illegal wildlife trade very possibly could mean the end of their species. 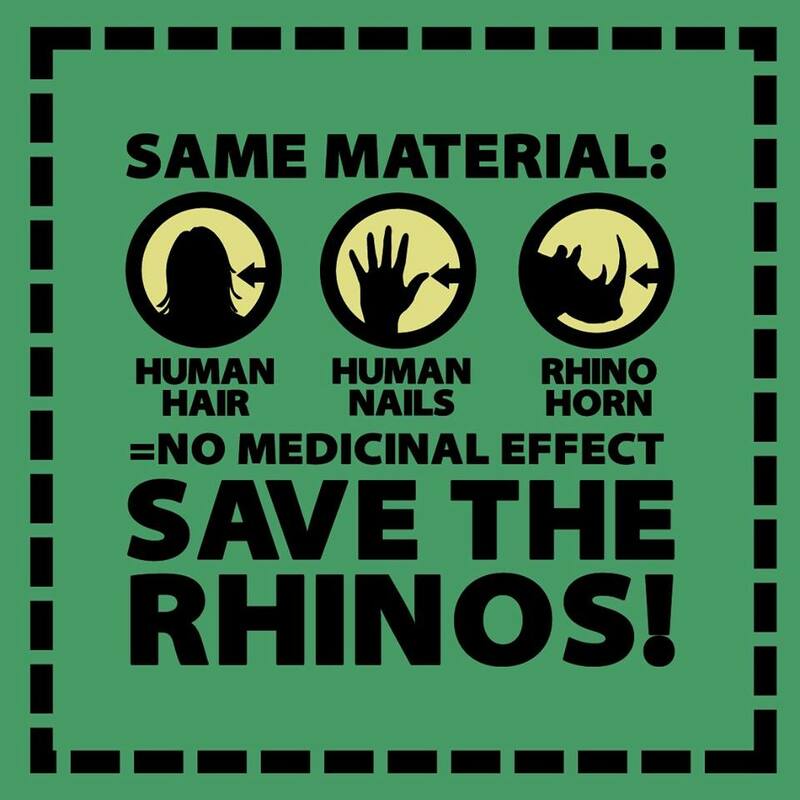 What can you do to help ensure a future for rhinos? 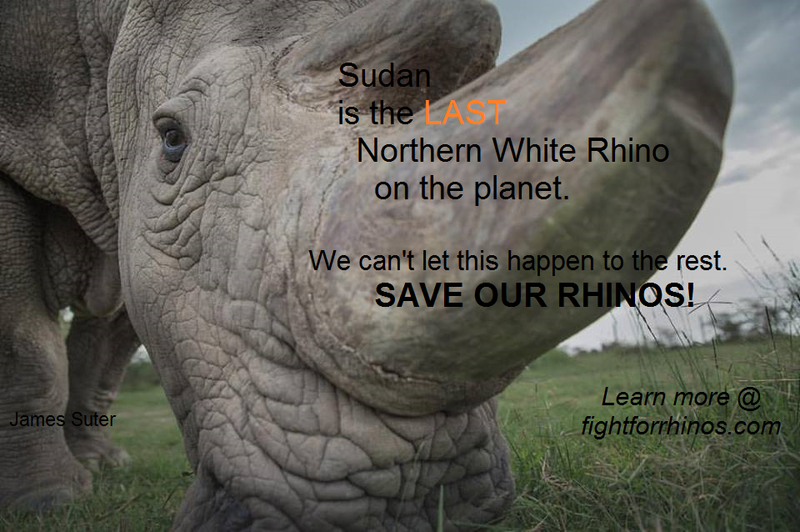 *Spread the word that rhinos are in danger! 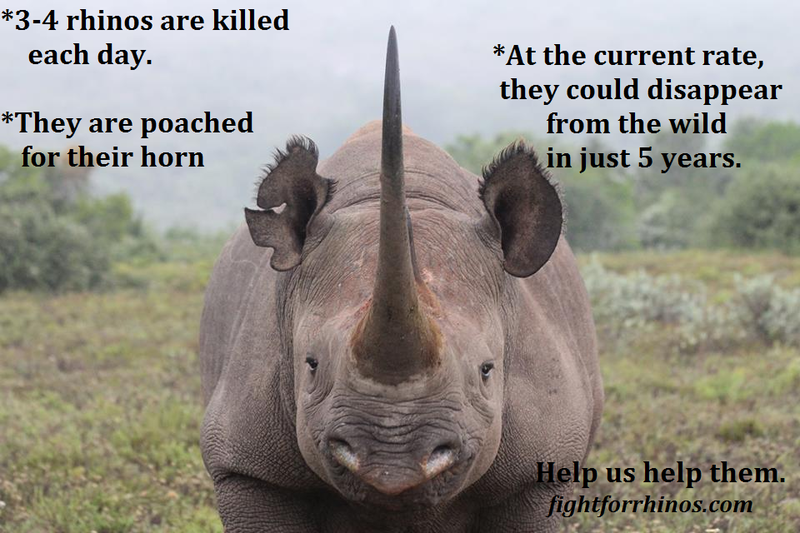 Poaching is a serious issue that is pushing rhinos toward extinction. Use #WorldRhinoDay to talk about the poaching crisis. 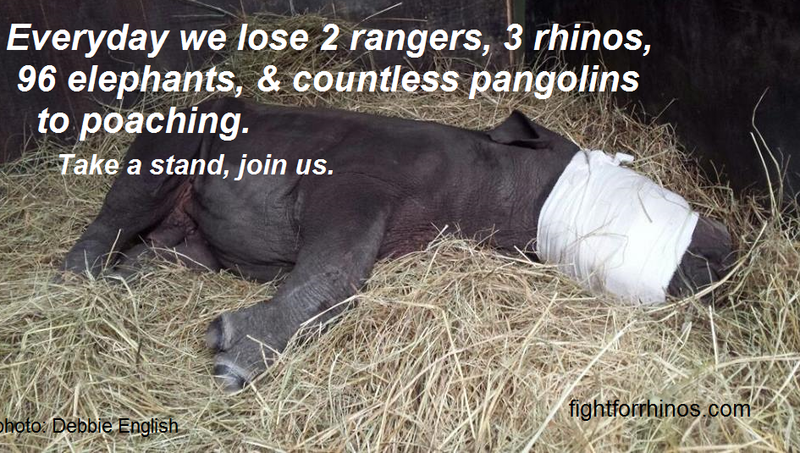 *Support rhino conservation through donations.